Even jobs in the tech space that don’t seem all that related will have shared skills. Marketers need to know how to analyze data, and web developers need to understand how data might be used by other teams (plus figure out the best way to integrate data into their sites and apps). Web designers need to understand how WordPress works and how to use it, and so do bloggers (obvs!). Customer support people need to have problem solving skills, just like web developers do! Things like data analysis, problem solving skills, and even more specific skills—like having some degree of familiarity with WordPress—are going to keep cropping up in job listings regardless of your path in tech. 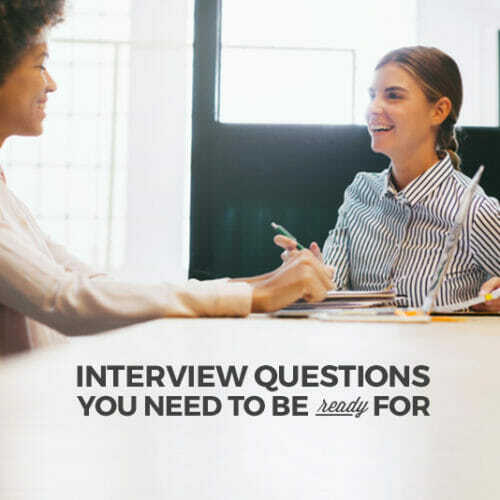 The great thing is that you probably already have a ton of the skills you’ll need (or can learn them in a weekend), you just need to make sure to call them out when you’re applying. Once you know which in-demand skills you already have, you can figure out what to learn next to prepare yourself for the job market. 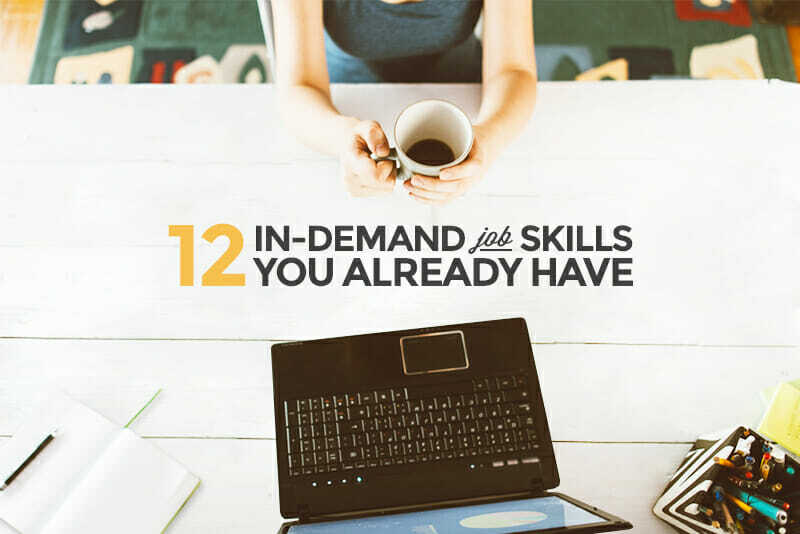 I looked at tons of job listings and found these 12 most in-demand skills that you probably already have, plus 5 more you can learn next to really level-up your job hunt. Customer support = problem solving. Web development = problem solving. Web design = problem solving. Marketing = problem solving. It does not matter what kind of tech job you’re looking for, you’re going to need problem solving skills. If you work at a startup, especially, things change all the time. 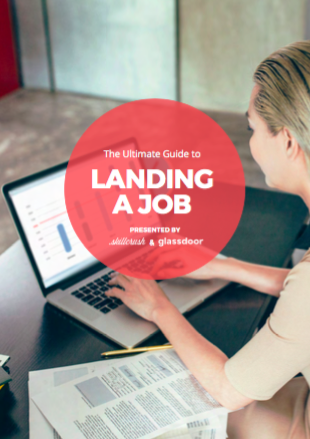 Your job description when you get hired might take a complete 180 three months down the road. You need to be comfortable changing and adapting as your company and the industry at large change. A lot of jobs require you to manage projects, and tech is no different. If you’ve spent time as a manager, you probably have these skills already, and they’ll carry over well to the tech world. Project management skills really encompass a lot of other skills, including the ability to multi-task, leadership skills, effective communication skills, being detail-oriented, and negotiation skills. To make your skills stand out even more, familiarize yourself with the most popular project management software options in tech, like JIRA and Basecamp. Your emotional intelligence—your ability to recognize other people’s emotions and feelings—is a key skill in tech. This kind of intelligence makes you better at working with other people. Emotional intelligence includes things like self-awareness (knowing yourself and your own emotions), motivation to get things done, being able to control your own emotions and impulses, empathy with others, and general social skills. In a field that gets a reputation for involving more interactions with machines than people, showing that you have a knack for interpersonal relationships is actually a huge advantage. Are you good at making things more efficient? Are you good at breaking down a task to figure out where it can be made better? These are super valuable skills when it comes to tech. 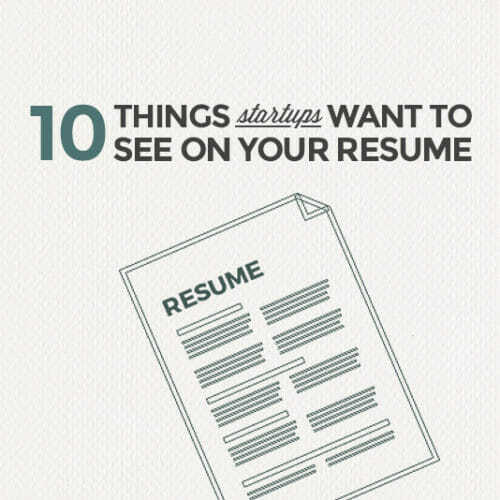 If you’ve made processes more efficient or effective at a past job, be sure to highlight that in your tech resume. WordPress is the most popular content management system (CMS) in the world, with roughly two thirds of the CMS-based websites in the world built on WP. Knowing how to use WordPress is vital to almost any tech job. If you’ve ever blogged, you probably used WordPress or a system like it. And if you’ve never used WordPress before, you can set up a free WordPress.com or WordPress.org site and try it out. Who hasn’t edited photos on their smartphone? If you’ve ever used Instagram, VSCO, or any other photo editing app on your phone, you’ll be glad to know that kind of experience can translate easily to tech. If you’ve spent time using Photoshop, those skills are even more valuable to potential employers. Photoshop is used for more than just photo editing; it’s also often used for website mockups and other graphics. User interface (UI) design is the practice of designing the visuals that make up a website, as well as how the user should interact with the website. Things like the website’s layout, the color palette, the buttons and menus, the photos and other graphics used, and similar items are part of the interface design. You can learn UI design in our 3-month Web Design Career Blueprint course! Frameworks (and libraries like jQuery and boilerplates like HTML5 Boilerplate) make design and development way more efficient by giving you a starting point that eliminates a lot of the repetitive setup tasks every project requires. They also save you time by giving your site or app a (usually highly-adaptable) architecture to work within. And some have additional functionality included or that can be added easily, like forms, image slideshows, and more. Tech is full of data. I already mentioned data analysis above, and statistical analysis takes that one step further to see trends and patterns over time. This is a key skill that anyone who works in product development, data analysis, or marketing needs to have. Data mining is the skill you’ll need to actually gather and collect the data you use in analysis. You can get started in analytics programs, but it goes beyond that. Knowing where to find other sources of data that are relevant to your work is key. And it can even carry over into things like user interviews and more direct methods of collecting data. Even web developers should be familiar with things like data mining. You may have projects that need data that isn’t readily provided. Knowing where to get that data (there are tons of free, open source data collections online) and how to use it is vital. Full-stack web development means you’re familiar with the development process from design to finished, functional website. It means you can jump in at any point in that process and figure things out. Now, it doesn’t necessarily mean you’re an expert at every step along the way. But it does mean that you’re familiar enough with how each step works that you can dive in and work on any part (though you might need to refer to tutorials or cheatsheets from time to time). Content management systems (CMS’s) are used by the vast majority of complex websites online. 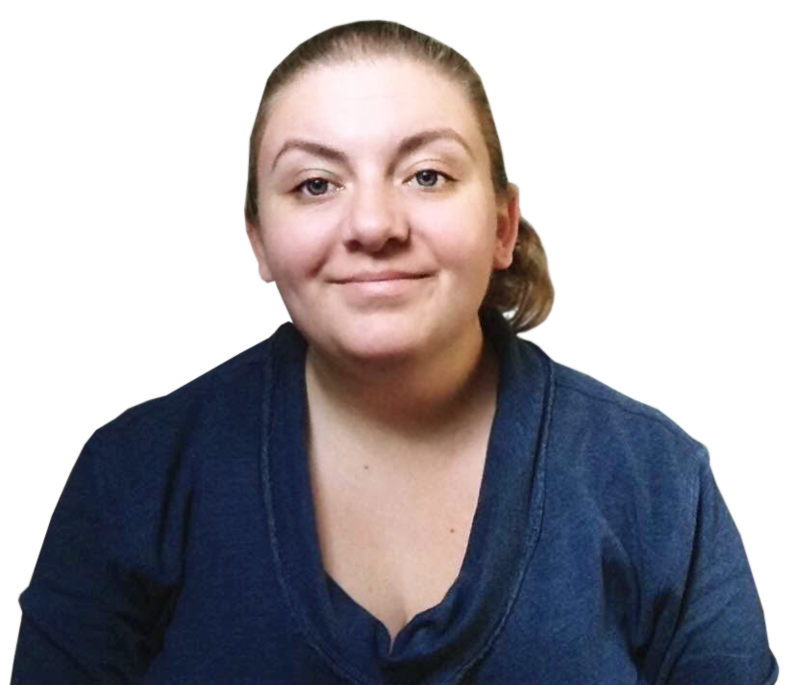 They make it possible to update content on a website without having to dive into the code every time to update the site’s entire structure (because they do that for you automatically, to put it in layman’s terms). The most popular CMS is WordPress. If you’re trying to decide on a CMS to learn, WP is a great place to start. Granted, picking a less-popular but still widely-used CMS (like Joomla or Drupal) can make you very valuable among a smaller target client base. Knowing how to develop themes and plugins for your CMS of choice is a very valuable skill whether you want to work for someone else or freelance. There are huge markets for premium themes and plugins, and pretty much any dev agency you apply to will require some CMS knowledge. Companies hire CMS developers to work internally on their websites, too. 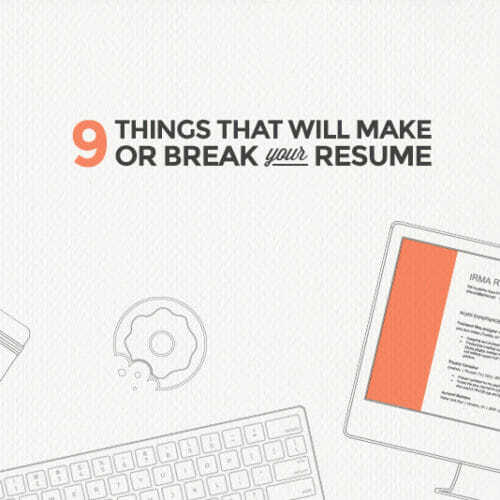 If you’ve got at least some of the skills here, you might already be ready for your dream job in tech. 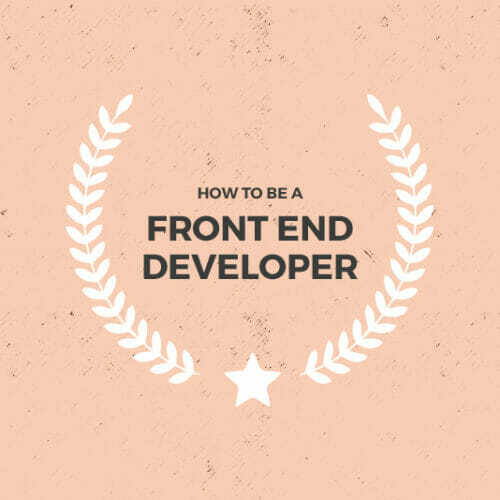 And by learning the ones you don’t know (especially the more advanced ones), you’ll be totally qualified to land a job as a front end developer, web designer, WordPress pro, or tons of other great career paths! If you’re completely new to tech and excited to get started, check out our FREE 10-Day Coding Bootcamp. 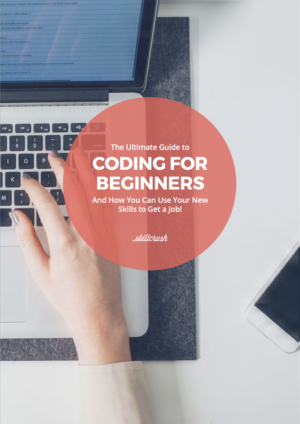 You’ll get daily lessons that teach you all the basics you need to know to get started studying for your dream tech job!